Problem Pump and Regulator setups: These are combinations that many of you are using and you could be experiencing problems because of it. 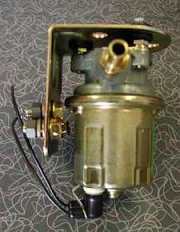 Holly Fuel Pumps with Regulator: This is a very common combination and it has alot of problems. 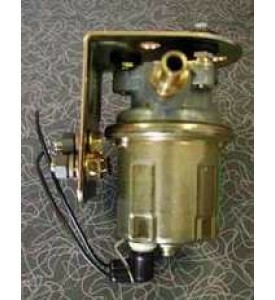 The pump puts out too much pressure so you have to buy a regulator for it. The Regulator is just a restrictor that inhibits flow. 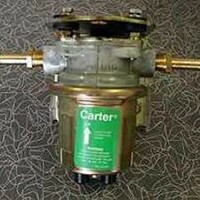 This causes a huge loss of Volume and overloads the pump causing alot of noise and premature failure. 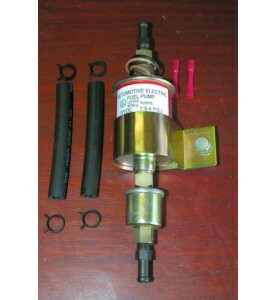 This results in the float bowl going low or empty under hard acceleration and causes cornering problems.